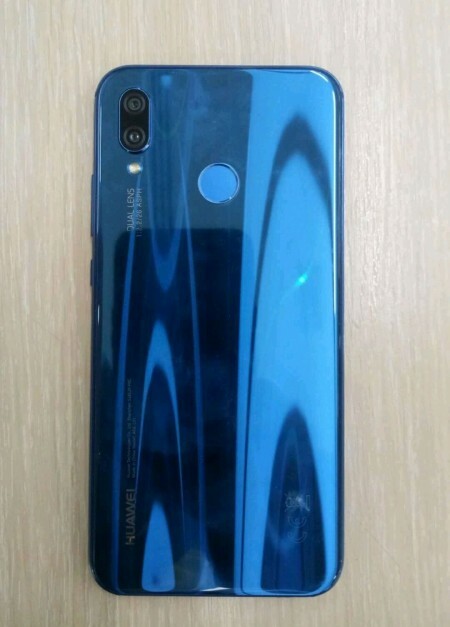 Press renders and live images of the Huawei P20, P20 Lite, and P20 Pro have shown them all sporting vertically aligned rear cameras—tri-rear cameras in the case of the P20 Pro. This comes after a video by Huawei teased a horizontal alignment on the devices a week ago. 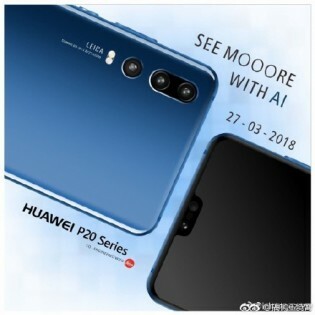 The Huawei P20 devices have been confirmed to be scheduled for a March 27 announcement. 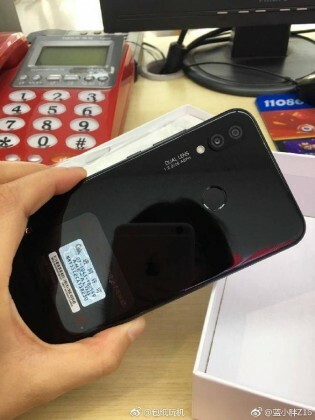 The devices have been heavily marketed as being ones to feature three rear cameras, which would make them the first smartphones to do that. Recent information has put paid to expectations, however, as it's become obvious that, of the three devices to be released, only one will feature the much-touted tri-rear camera setup. While the P20 Pro will be the sole tri-rear camera offering, the other devices will feature dual rear cameras. A video by Huawei, last week, teased a horizontal alignment of the cameras on the three devices. 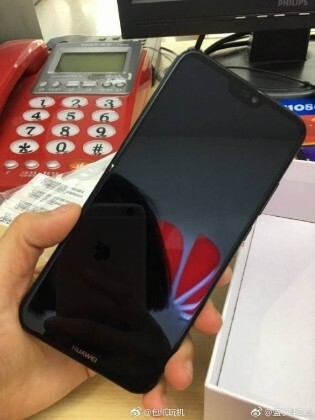 Live images of the P20 Lite and press renders of the three devices have put paid to that, though, and it's now confirmed that we'll be getting an iPhone X-esque camera alignment on all three devices. Meanwhile, a firmware teardown by XDA-Developers has also revealed that the P20 Pro will launch on Android 8.1. We're not sure if the other two devices will receive the same treatment, though.